STYLE has POWER! No longer the feeling of being unsure about your signature style or whether your image truly reflects your WOW factor! No longer not being 100% confident or as attractive as you should as a powerful mogul! No longer not having a signature image that isn't authentic and doesn't resonate well with YOU or your audience. Out with the outdated, ill-fitting, bland wardrobe, & image that doesn't match your personal brand. I will save you time and money in trying to figure it on your own. This package will include a series of consultations (in-person and/or virtually) of Discovery, Design, Perfecting, Purging & Replacing to unleash your million dollar Style & help you stand out. 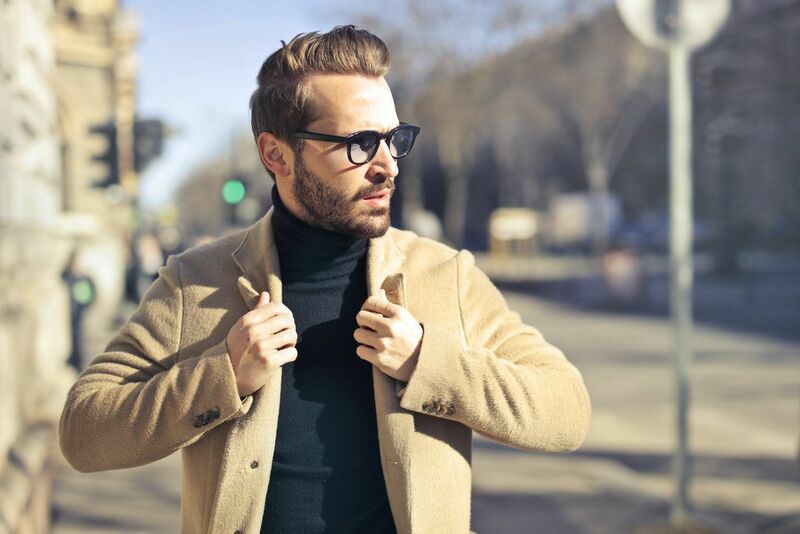 You will gain elevated confidence, a reinvented vision of your unique style, what speaks well with your brand & overall Image & grooming advisory.